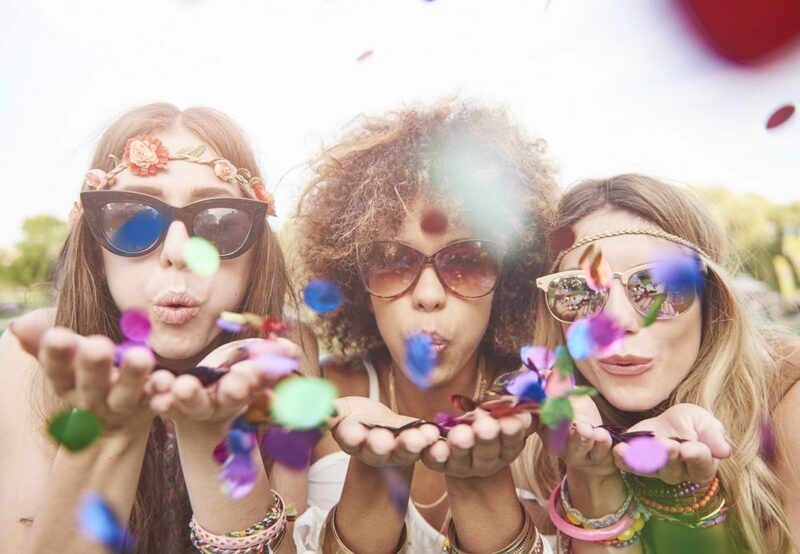 The sun has finally come out which can only mean one thing- time for those awesome summer festivals! Festivals are a must when you want to have fun outdoors. For those in Nebraska, there’s one coming up in the beginning of June that would be a bummer to miss: The 43rd Annual Omaha Summer Arts Festival! This festival in Omaha, Nebraska has tons to offer, such as art enrichment, live music, and family-friendly interactions. Be sure to attend! The Omaha Summer Arts Festival will have 135 artists attending from across the United States. Several artists will also be providing demos of their work. You’ll be able to immerse yourself in all the elaborate paintings and sculptures crafted in unique and fascinating ways. Get ready for the art you’ll find at this event. In years past, we’ve seen some truly amazing glasswork that truly blew the mind! Visual arts will be accompanied by performing arts as well! Three stages will be within the festival grounds. These stages will house some interesting performing arts and musical artists that will be a pleasure to watch. Global, local, and other musicians are expected to attend to set the mood and encourage you to move freely and fluidly. You’ll surely be inspired after viewing all of these performances. Fun isn’t only to be had by enthusiastic adults – children will enjoy this event as well! The festival will have a hands-on children’s fair presented by the Nebraska Methodist College. Kids will enjoy entertainment at the Family Entertainment Stage, art activities, and much more! Kids of all ages are sure to be intrigued and exhilarated by the arts. You’re probably wondering by now, “Okay how much is this going to set me back?” Well, the price is nothing to worry about here. Admission is free. That’s right, FREE! Most activities for the kids are free, but some require tickets (which are only 50 cents each). Prices vary on the available art and food. The 43rd Annual Omaha Summer Arts Festival takes place June 9th, 10th, and 11th. The hours for the festival are 11am-8pm Friday and Saturday and 11am-5pm on Sunday. The kids fair is 11am-6pm on Saturday and 11am-5pm on Sunday. Add the Omaha Summer Arts Festival to your summer fun must-do list, today! Do you need a quality vehicle to get you there? Visit the friendly professionals at O’Daniel Honda while in the neighborhood!